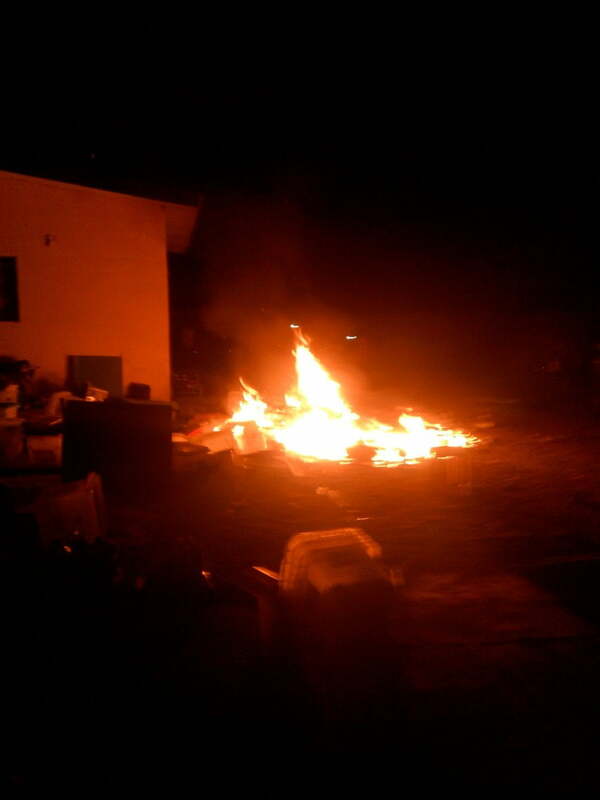 Suspected political thugs on Saturday morning set ablaze the Independent National Electoral Commission (INEC ) Centre in Ezza North Local Government Area of Ebonyi State. The thugs also attacked staff at the Registration Centre. 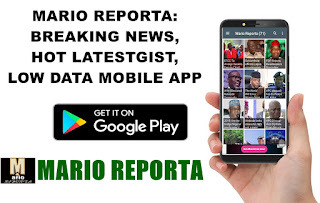 The attack took place at Okposi Umuoghara Community Secondary School at about 2:15am, venue of the registration centre (RAC) for INEC in the state. It was gathered that the thugs also took away some sensitive materials and set ablaze the building. The state Police Public Relations Officer (PPRO), ASP Loveth Odah, confirmed the incident to Daily Trust. Odah promised to give more details about the incident soon..